Get a wedding highlight video with music that will be shown on the day of the wedding at the reception. Get a wedding highlight video with music of all the best moments throughout your day. 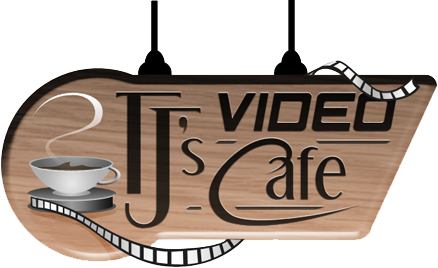 For information on video-only rates, Visit TJ's Video Cafe.